Choosing an agent to manage your investment property is a significant decision. It’s a big investment and you need it managed by professionals. The property team at Fisk and Nagle will help you efficiently manage your asset so that you receive the best possible returns and capital growth. Fisk & Nagle guarantee to professionally manage your investment. Working with you to get the best rental returns with regular rent reviews and strict arrears oversight. We guarantee timely maintenance to protect your investment without any unnecessary over spends. Fisk & Nagle guarantee to use only the best property professionals to manage your investment. We guarantee to keep up to date with regular training and mentoring by industry leaders and use that knowledge to create a successful tenant/investor relationship. 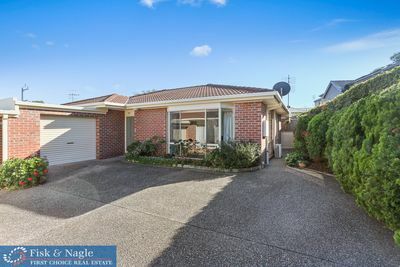 Fisk & Nagle guarantee to help you achieve the capital growth and best rental returns possible by carefully overseeing your property from the moment you list with us. We’ll help you to find the right long term tenants and recommend refurbishments or renovations that will increase your rental returns. 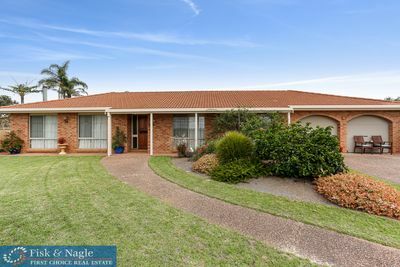 Fisk & Nagle guarantee to help take the headache out of owning an investment property. With a team that has over 40 years of property management experience behind them, we guarantee to safeguard your asset with regular inspections and fast turnaround.